Nowadays, the increasing demand on tourism has produced a “reruralisation ludique” (Claval 1996, 260) of villages far from traditional holiday resorts. To this purpose, local public actors must firmly drive this process in order to be successful. Nonetheless, the purpose is often difficult to be achieved especially in those places where the milieu is disjointed and fragile. Fortunately, World Wide Web associations such as “Borghi Autentici d’Italia” (www.borghiautenticiditalia.it), composed of 250 small towns, is leading to the creation of “digital” images which appear to be able to initiate shared and successful sustainable development strategies. 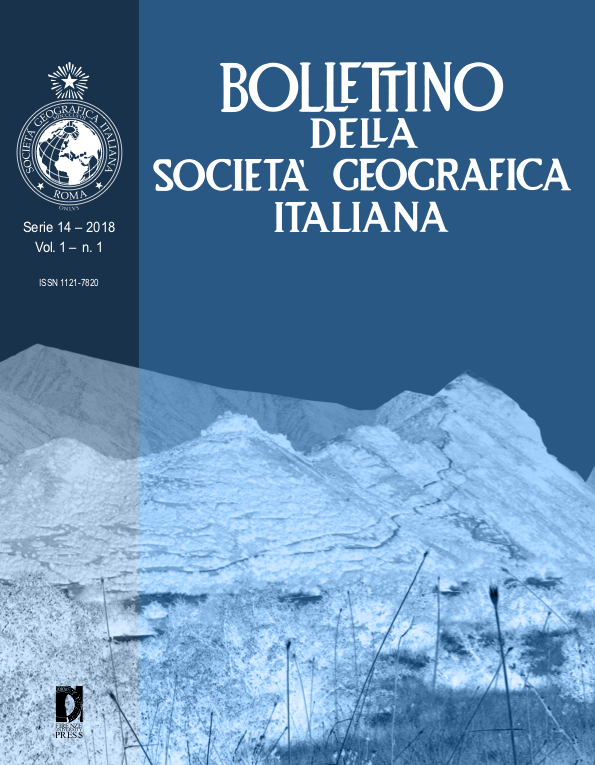 The current paper aims at confirming the strengths of the “Sistema delle Comunità Ospitali dei Monti Dauni” project (promoted by “Borghi Autentici d’Italia”), using qualitative analysis of its new web site.